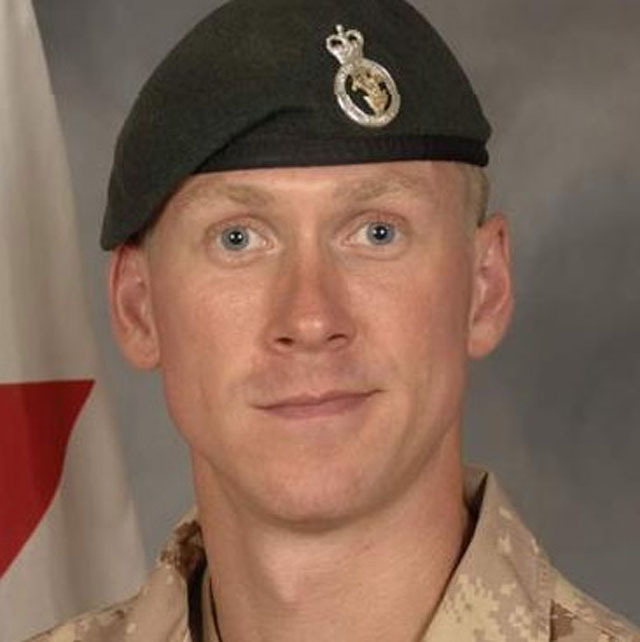 Lieutenant Andrew Richard Nuttall, 30, from the 1st Battalion Princess Patricia’s Canadian Light Infantry, based in Edmonton, Alberta, was killed by an improvised explosive device that detonated during a joint foot patrol near the village of Nakhonay in Panjwaii District, about 25 km southwest of Kandahar City on December 23, 2009. He is survived by his parents, Richard and Ethel Jane Nuttall. *You can do this Solo or as a team or Partner effort. Modifications will be provided.